So you want a garden that is uniquely yours?- one that matches your dreams with your lifestyle, your gardening interests, your home's architecture, and your budget, and at the same time deals with all those oddities peculiar to your site? With over 30 years of experience, I can help. My job is to design gardens people can enjoy daily. Please see my website for more information on my landscape design business and how I can help you create your own personal garden. 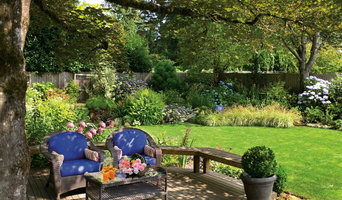 What perfect means is up to You Over 30 years of working with clients to create their dream landscape. 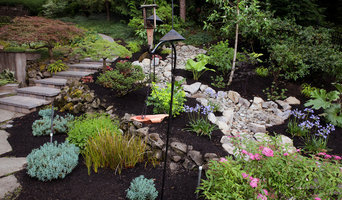 Jeffery has a gift in assisting you to find that perfect feeling for your landscape. 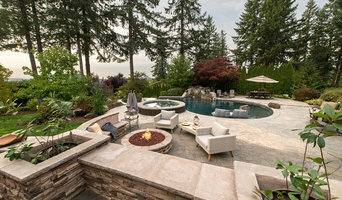 NW Outdoor Living Llc. is a company with two decades of experience in the greater Portland /Vancouver metropolitan area making dreams a reality. With an extensive background in all that waterproofing encompasses, Artisan is a company that builds to withstand the Northwest climate. Our projects are not only beautiful to look at, they are built to last. 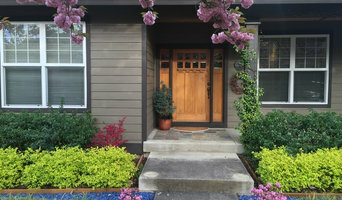 As an Oregon and Washington based contractor, we have an extensive background with the exterior envelope of your house. Living in Oregon or Washington you know that water intrusion can be an expensive obstacle when encountered. We have lifetime siding solutions to fit your needs whether this means fiber cement, vinyl, or our premiere cedar and hardwood products. We have a beautiful hardwood siding that will last over 50yrs with no maintenance at all and it will last over 100yrs with just oil. Artisan is a Fiberon Fiberpro authorized composite installer as well as a Timbertech Elite authorized installer in the Portland/Metropolitan as well as Southwest Washington areas. We are also the local premiere hardwood Installer. We have hardwoods that will last from 25 to 100+yrs. 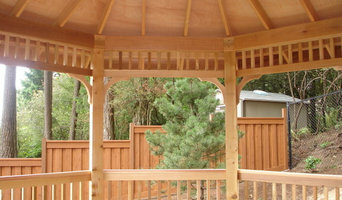 As one of the Portland Metro elite installers, we are able to build any project that you can imagine. Top notch salesman can lead you through the design/build process in order to take your project from engineering/permit submission, all the way to sign-off and completion of your new living space. We have the ability to design your project with 3D rendering if necessary in order to visualize your new project before you get started breaking ground.